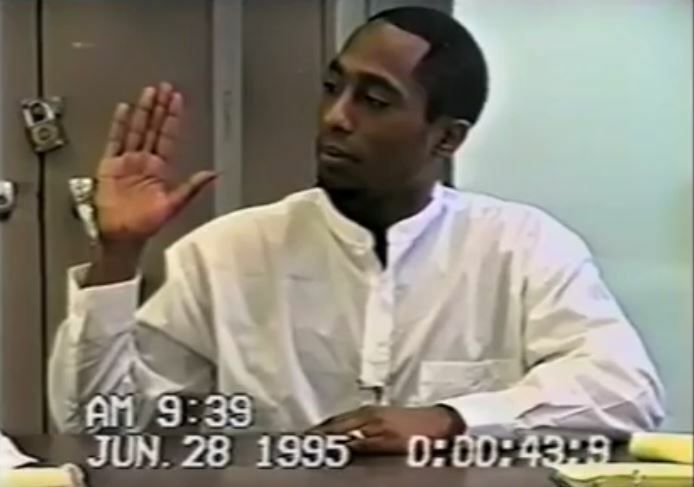 Vintage Video of 2pac Showing How Intelligent he really was! During a 1995 deposition about gangster rap in a Texas court, 2pac shows the laws how intelligent he really was. This dude was incredible. 2Pac Being Question About Gangstar Rap!!! They Bout To Charge Him!!! He's To Smart For them!! !